Bright mornings and light nights can play havoc with your sleep. Blackout blinds from Hillarys help to create a dark environment, which promotes a good night’s sleep. They are also a great choice for other rooms too, minimising glare on television or computer screens. At your free home appointment you’ll have the opportunity to browse our collection. You can expect guidance and advice from your expert local advisor. 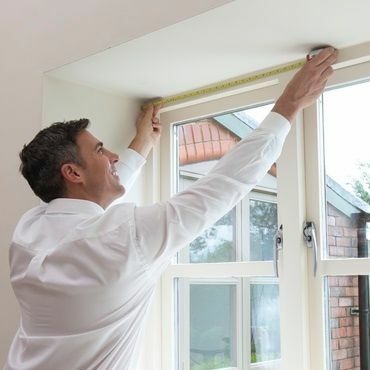 And our measuring and fitting service gives you complete peace of mind that your blind will fit perfectly. If you have trouble sleeping, Hillarys also offer blackout linings with all of our curtains. 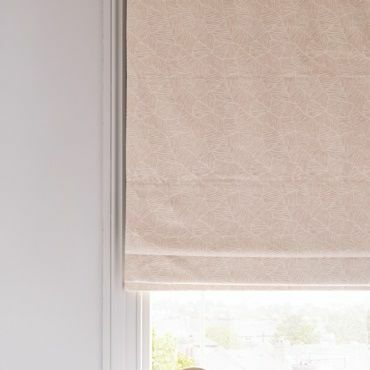 You can create a layered look with your pink Blackout blinds and prevent sunlight creeping in around the edge of your windows.